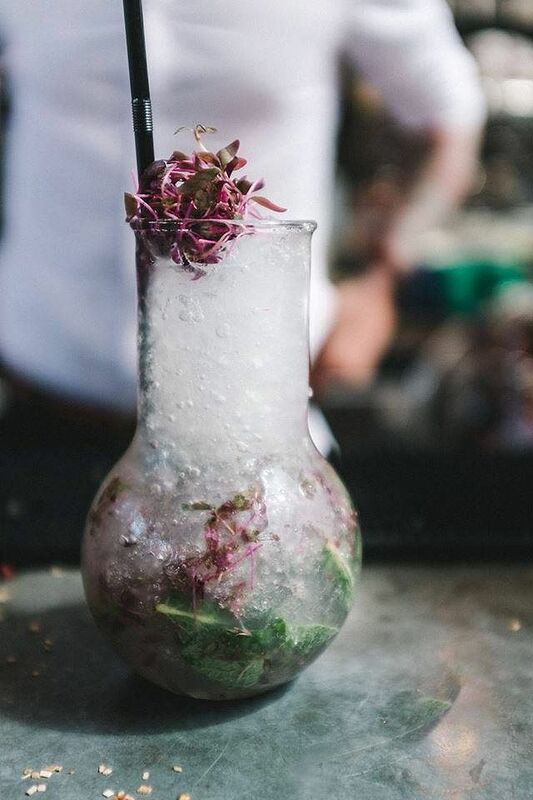 Treat yourself to a mid-week pamper while sipping on a cocktail at The Botanist next month. Luxury beauty brand Temple Spa will be transforming the botanical bar and restaurant in Leopold Square into (funnily enough) a spa on Wednesday 13 June. For just £10 you’ll have the chance to try the brand’s signature summer products, as well as enjoy facials and energizing ‘body blitz’ treatments. Tickets will also include a complimentary cocktail and nibbles (yaas). The Mediterranean-inspired beauty brand will host one of it’s mobile ‘Summer Breeze Experience’ nights within The Botanist’s enchanting fairy-tale surroundings, and will offer exclusive offers to attendees, as well as the opportunity to try some new products. Sip on a strawberry and cucumber breeze from 7pm on Wednesday 13 June and give yourself that well-deserved break from the hubbub of the city. To book your place, call 0114 273 7855 or drop an email to sheffieldsales@thebotanist.uk.com. Don’t forget to use #Sheffafter5 in your tweets and photos while you’re out and feeling fabulous!